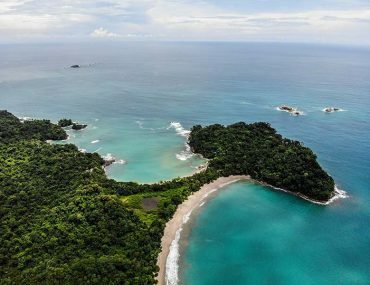 Hey Buddy!, I found this information for you: "10 Unmissable Places To Visit In Costa Rica". 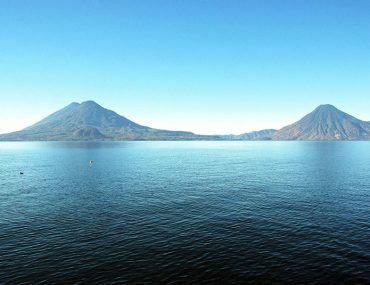 Here is the website link: https://www.travelanddestinations.com/unmissable-places-to-visit-in-costa-rica/. Thank you.